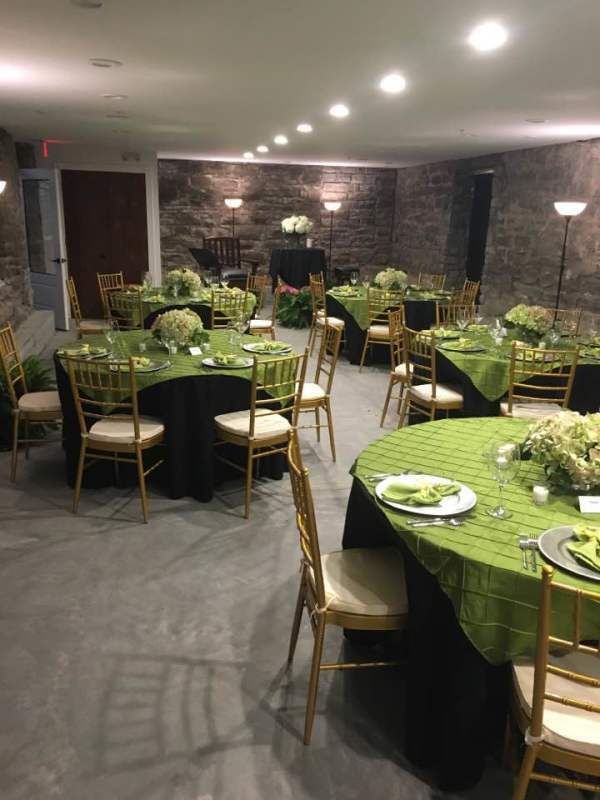 The Courtyard Event Center is located in beautiful, Historic Downtown Siloam Springs, Arkansas. Work on the building, which includes thirteen apartments upstairs, was completed in 2016. 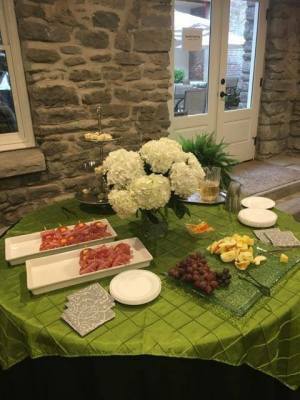 This beautifully restored historic building offers a unique atmosphere for any special event such as weddings, parties, showers, meetings and office retreats! We'll help you find the perfect date! Not only can you rent our space, but you can rent tables and chairs from us, as well! Take a look at some of the events that have used our space and the different ways they've used it, to get your creative juices flowing!